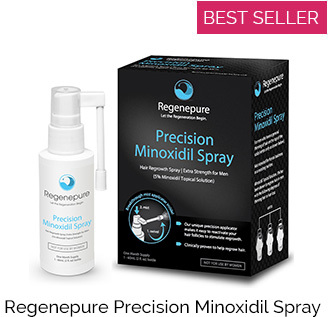 Formerly known as "Tricomin Therapy Spray". A two-month supply (1 bottle) of Tricomin Clinical Follicle Energy Spray at roughly $34 a month. Tricomin Clinical is our most popular "natural" hair growth stimulant with solid science backing it. Many use it as a replacement for, or in conjunction with Rogaine. What is Tricomin Clinical: Follicle Energy Spray? Tricomin is a hair loss treatment in the class of: Growth Stimulants. Hair grows in cycles. At any given time, some of your hair is actively growing, while several other "phases" are dormant. This is why treating hair loss takes many months to years. You must "treat" each growth phase. Unlike Rogaine, Tricomin stimulates growth in a unique way. This is why its so good in combination with Rogaine. Tricomin actually shortens the dormancy phase of the other hair follicles. Pushing more hairs into growth phase at any given time, than normally would be active. 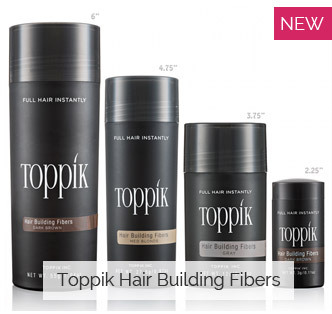 This not only results in thicker hair, but it allows you to treat more hair cycles more quickly. 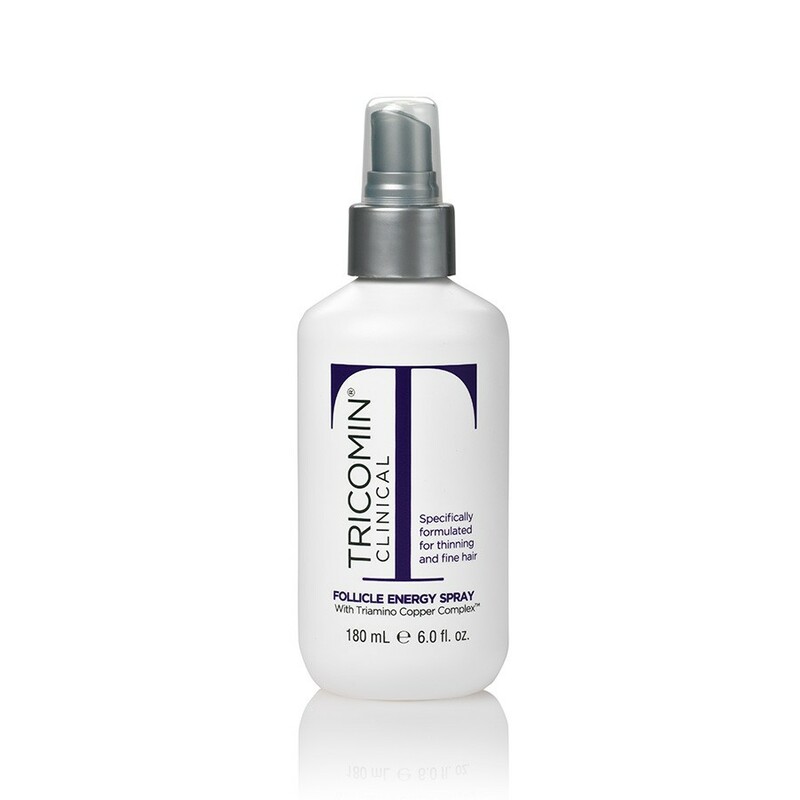 Tricomin Clinical Energy Spray also doubles as a scalp conditioning treatment. The copper peptides it uses to stimulate growth also have a strong backing in wound healing and skin repair. This product has something called a Triamino Copper Nutritional Complex and includes an exceptional leave-in conditioner. The Energy Spray enriches your hair and scalp with a unique blend of essential amino acids, minerals and body-building ingredients. Using this product both conditions and treats your hair and your scalp. Just spray liberally after shampooing to damp or dry hair. Tricomin products are used primarily as a "natural" alternative for stimulating hair growth. They also fully complement and work well together with other growth stimulants like Rogaine Foam or Liquid. The Tricomin suite of products are our best sellers for their ability to improve the appearance of thinning hair. Many of our male users combine Tricomin with Revivogen Scalp Therapy for a three-pronged approach. Tricomin stimulates growth whereas Revivogen will inhibit further loss. You can use them interchangeably. 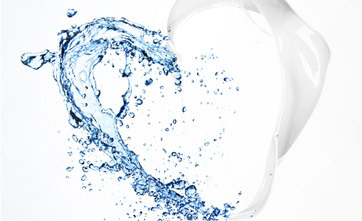 Purified Water, SD Alcohol 40B, Amodimethicone, Nonoxynol-10, Panthenol, Polyquaternium-11, Polysorbate 60, Tallowtrimonium Chloride, Citric Acid, Dimethyl Lauramine Isostearate, Linoleamidopropyl Ethyl Dimonium Ethosulfate, Triamino Copper Nutritional Complex (Alanine/Histidine/Lysine Polypetide Copper HCl), Methylparaben, Benzethonium Chloride, Menthol, FD&C Blue #1.